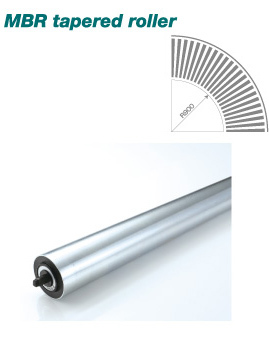 We can offer a variety of rollers tailored to your needs. 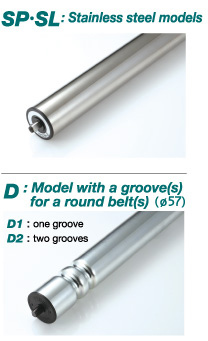 Please feel free to consult us for your specific motor roller requirements. For other thicknesses, contact us. a roller with a diameter of 38, 42, 48 or 50 mm.